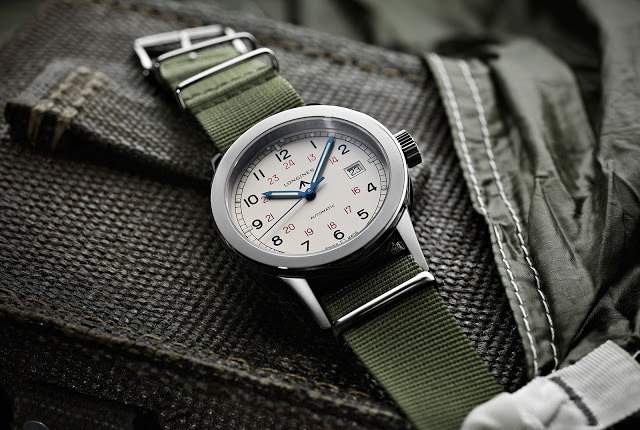 Taking inspiration from a wristwatch once made for British special forces during the Second World War, the Longines Heritage Military COSD is a decently priced, military- style timepiece. You'll find specs and the price below. 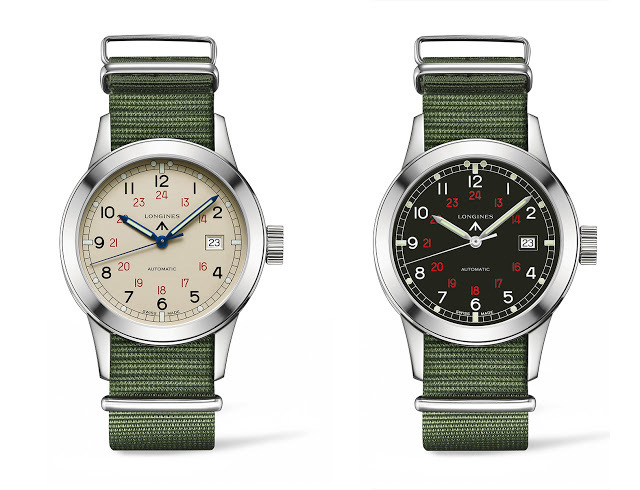 A remake of a timepiece Longines once supplied to the British military’s Combined Operations Supply Depot (COSD) during the Second World War, the Heritage Military COSD is reasonably faithful to the original and affordably priced. In short, it has all the qualities that makes Longines’ other historical reissues appealing. 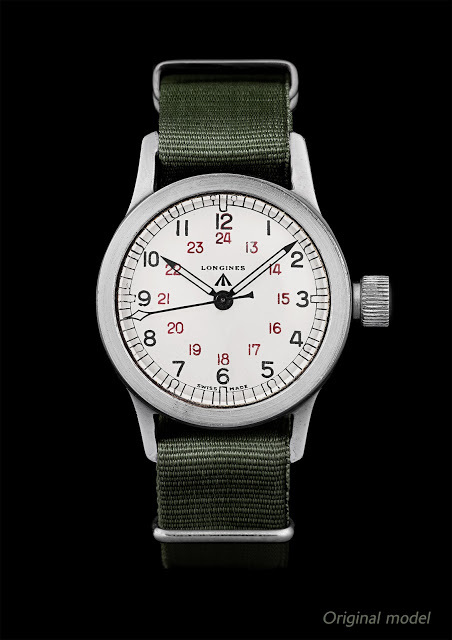 The original COSD wristwatch of the 1940s was issued to paratroopers of the Combined Operations Headquarters, a department of the British War Office set up to raid German installations on the European continent. Consequently the historical COSD wristwatch is fuss-free and easy to use, with an oversized crown, large Arabic numerals and a 24-hour scale in red. The look is not far removed from two other Longines military remakes, the Heritage Military 1938 and Heritage 1935, also based on Second World War originals. The modern Heritage COSD sticks closely to the design of the original, including the broad arrow on the dial, a symbol used by the British government to mark military property. That being said, the design has been revised, most obviously the addition of a date – a practical but unsightly feature. Two versions of the COSD are available, a silver dial that’s similar to the original, along with a black dial that’s a new look. The steel case is 40 mm in diameter, with an automatic ETA 2892 movement inside. It is priced at US$1700 on a canvas NATO-style strap and US$1900 on a black alligator band. In Singapore it starts at S$2540. Modelled on its distinctive, twin-crown Super-Compressor dive watches of the seventies, the Heritage Diver is another addition to the impressive line-up of historical remakes from Longines.